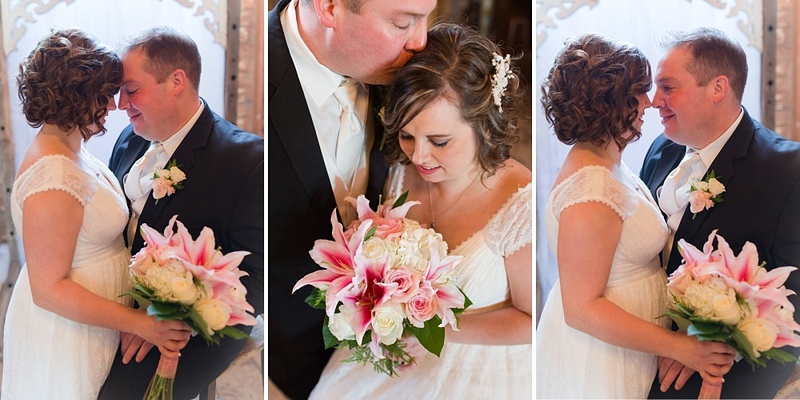 Your wedding day is filled with beautiful images! 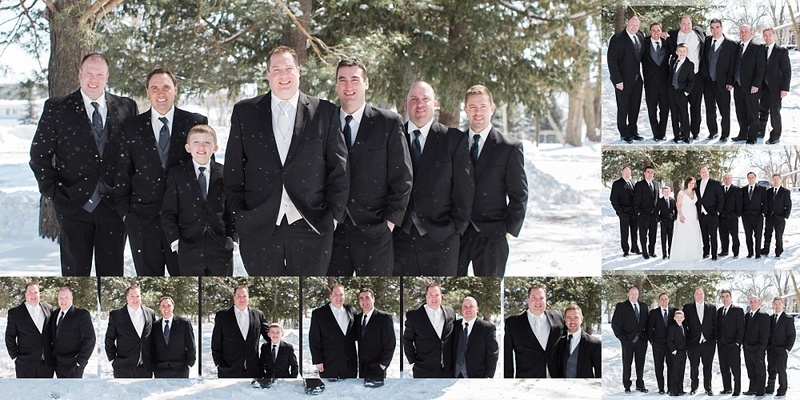 Don't leave those images sitting on a thumb drive or your computer's hard drive. 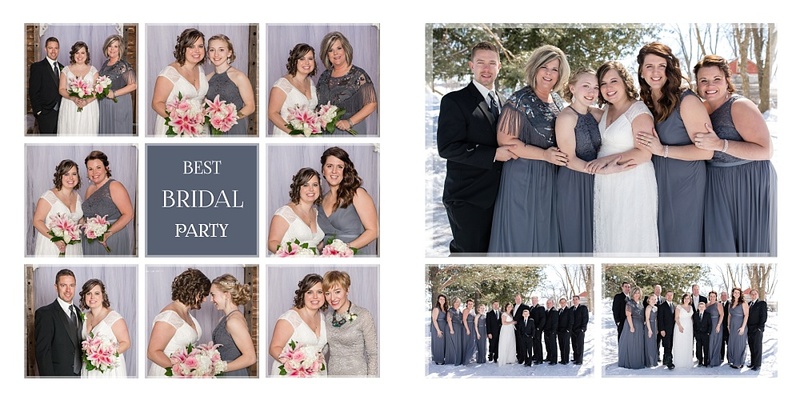 Having me create a custom wedding album to highlight your wedding day will allow you to share with family & friends the beautiful memories of your perfect day! 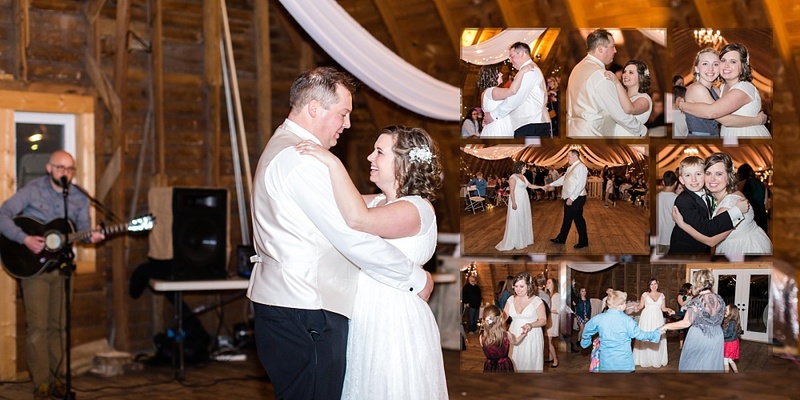 It's such a treasure to pull that album out on anniversarys to remind yourself of the love you share and the people that were a part of your day. 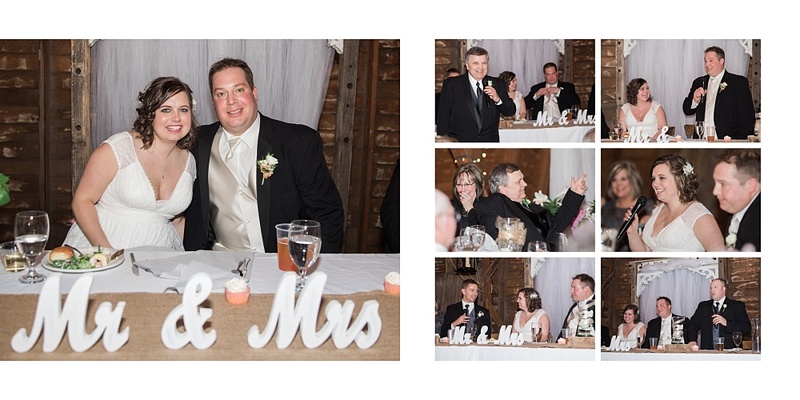 The most popular album size for me is 12" x 12" and this large size allows such a great view of your images. 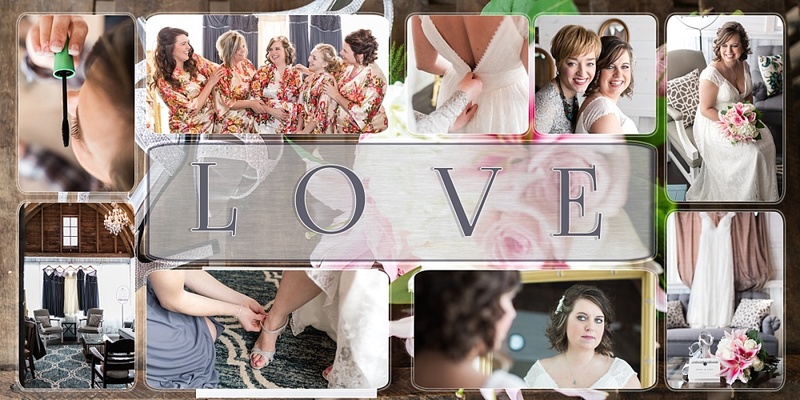 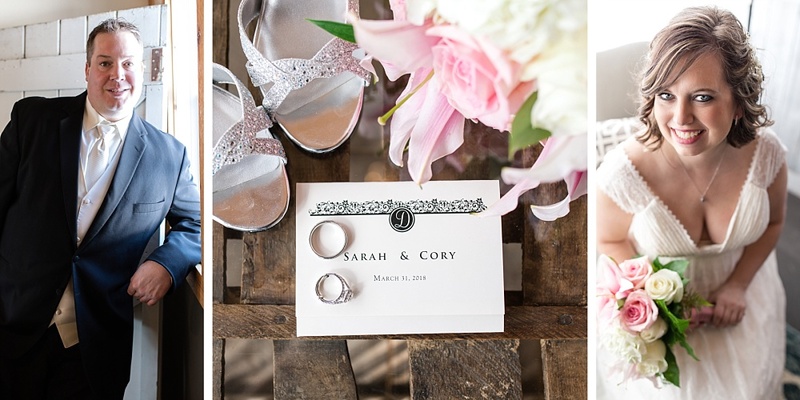 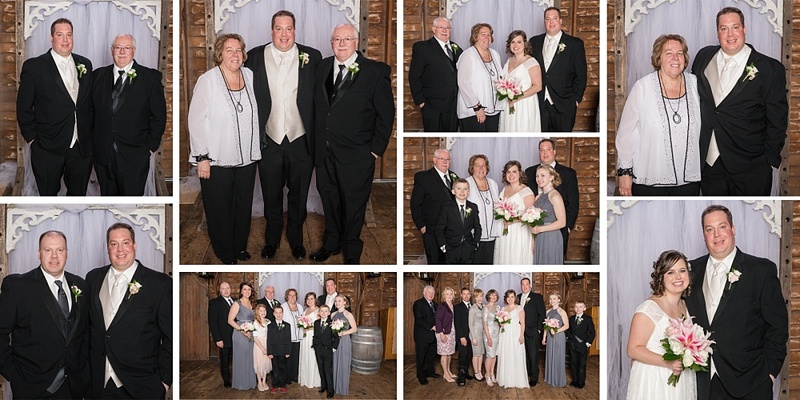 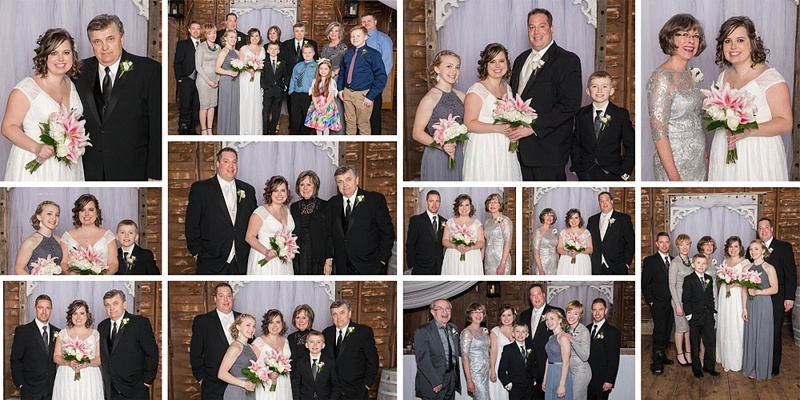 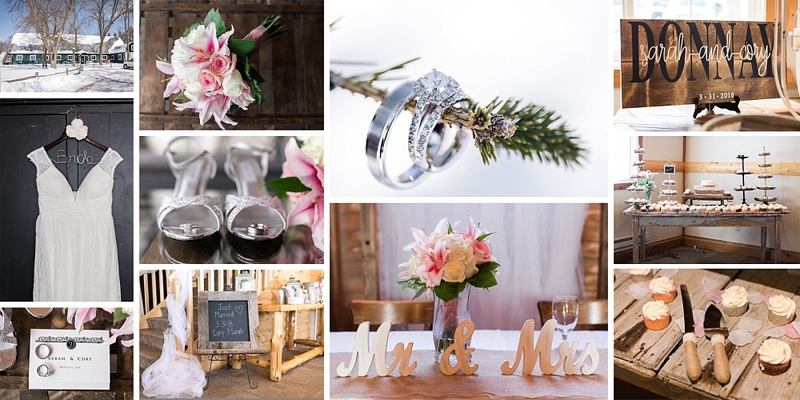 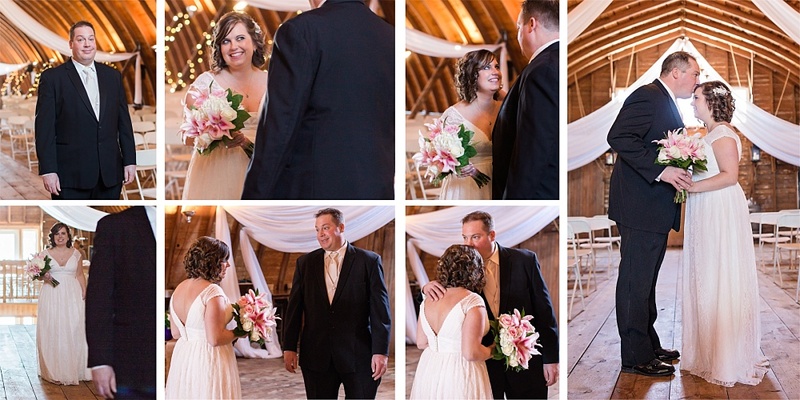 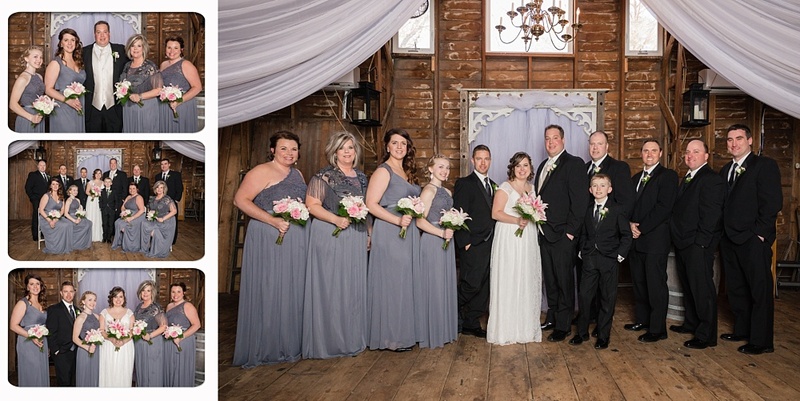 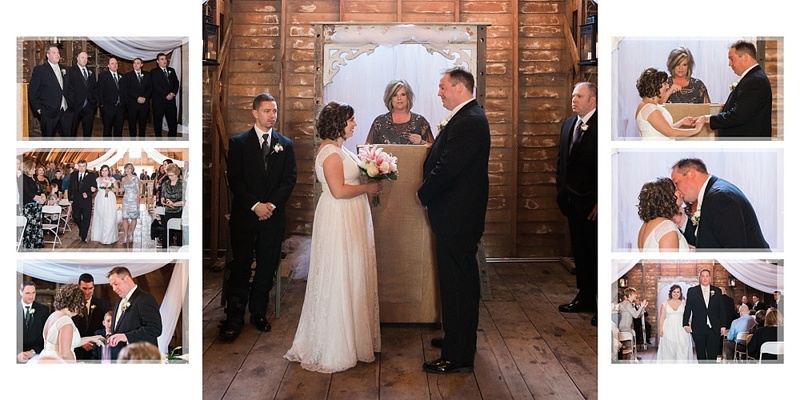 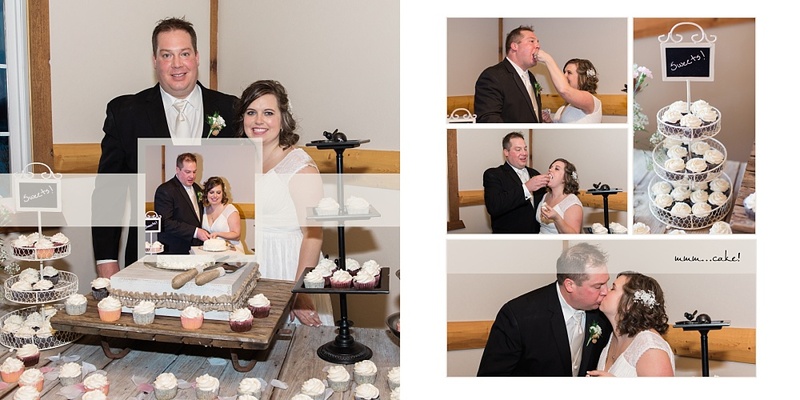 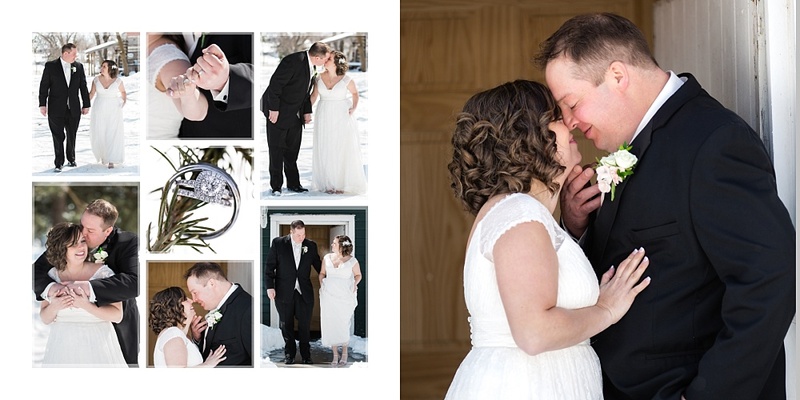 Here's a peek into the 2-page spread album pages for Cory & Sarah's beautiful winter wedding at The Barn at Dunvilla.